The government hopes the English scheme will cut use of plastic carrier bags by up to 80% in supermarkets, and by 50% on the High Street. It also expects to save £60m in litter clean-up costs as well as generating £730m for good causes over the next decade. I have to admit that I’ve loads at home and this nudge is what’s needed to get me to change. It’s really odd that it’s not happened before and even odder that there’s not been a technological (biodegradable) solution (although I’m sure there have been many attempts). On the radio today, as it’s topical, there was a discussion on the challenges of developing ‘the perfect plastic bag’. The main problem seems to be to find a polymer that efficiently degrades in very different environments, those with oxygen and those without (such as landfills). Carl Boardman, from the Open University, was interviewed and he’s optimistic that they’ve found a suitable candidate. A team at the OU’s Integrated Waste Systems (IWS) research group is working on an ambitious partnership worth around £250,000 with a UK SME, and funded by the Department of Environment, Food and Rural Affairs, to develop a new type of biodegradable single-use plastic carrier bags that is recyclable, biodegradable and will have no harmful effects on plants or animals. Egged on, he was asked ‘Come on, what can you tell us about it?’ and very sensibly replied with an alarmingly honest ’Nothing!’. Let’s hope it all works out, both technically and commercially. Last December I saw Manuel Lima‘s excellent talk on The Power Of Networks at the RSA, emphasising visualisation aspects and opportunities. The video above is a very interesting summary animation based on it. There’s alot of ideas crammed into the fast-moving 10 minutes! A very nice approach though. 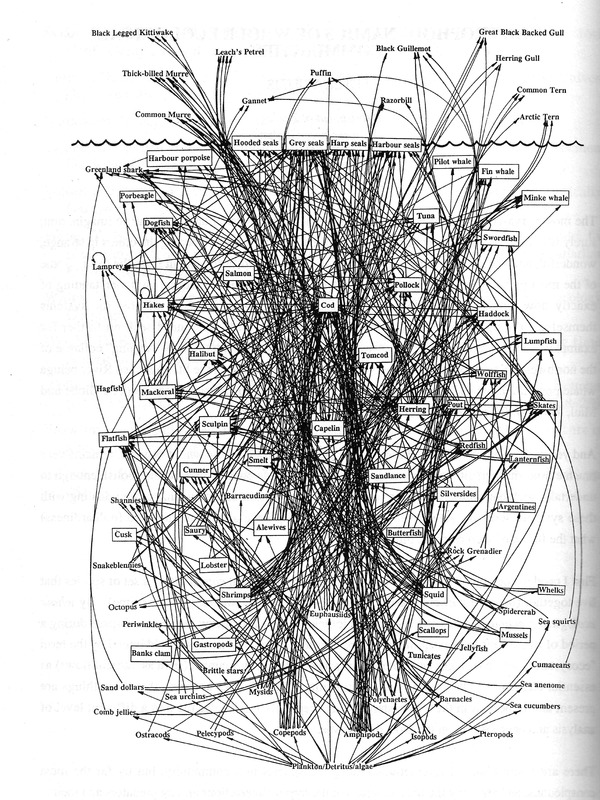 Part way through the video he mentions the network complexity of the cod food web – see the picture below for the level of connectivity we’re talking about! One idea that particularly interests me is that to benefit from this network-centric approach will be the ability to learn quickly and effectively from others in different disciplines and I’ve written on this challenge before: Interdisciplinary Mindsets. For further information on networks, see for example here. Other interesting animations from lectures at the RSA can be found here. Never Seconds’ first school-lunch photo, May 8, 2012. The tubular thing is mashed potatoes in a crust. 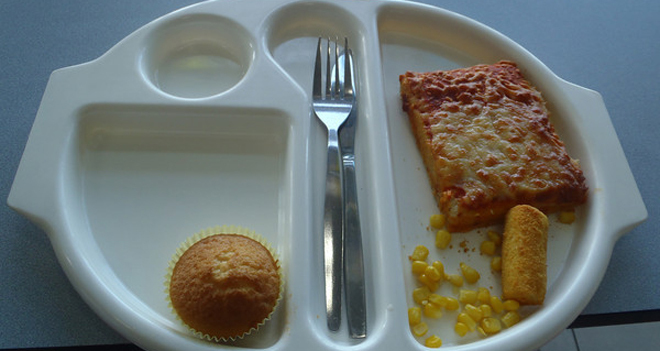 For the past two months, one of my favorite reads has been Never Seconds, a blog started by 9-year-old Martha Payne of western Scotland to document the unappealing, non-nutritious lunches she was being served in her public primary school. Payne, whose mother is a doctor and father has a small farming property, started blogging in early May and went viral in days. She had a million viewers within a few weeks and 2 million this morning; was written up in Time, the Telegraph, the Daily Mail, and a number of food blogs; and got support from TV cheflebrity Jamie Oliver, whose series “Jamie’s School Dinners” kicked off school-food reform in England. This afternoon, Martha (who goes by “Veg” on the blog) posted that she will have to shut down her blog, because she has been forbidden to take a camera into school. I was greatly amused – and that’s the whole point of course – that they had to give an explanation (the tubular thing…) to go with the photo! We anguish about getting kids to be enthusiastic about healthy, sustainable food — to not prefer the bad stuff, not waste the good stuff, and not be entitled little monsters who whine about when their next chicken nugget is arriving. And then a child emerges who, out of her own creativity and curiosity, does all of that, and gets other children around the world excited about doing it too. And then she gets told she is offending the powers that be, and is slapped down. And if you’d like to honor her ingenuity by supporting the school-food charity she picked, the donation page is here. It’ll be interesting to see how this all pans out. Update. That’s fast – they’ve now rescinded the ban! Less than two hours after releasing a strongly-worded broadside calling Martha Payne’s pictures of the sometimes meagre and unappealing meals on offer at her primary school misleading, Argyll and Bute council had a change of heart. Roddy McCuish, the council leader, told BBC Radio 4 that he had ordered an immediate reverse of the ban, imposed earlier this week. He said: “There’s no place for censorship in Argyll and Bute council and there never has been and there never will be. 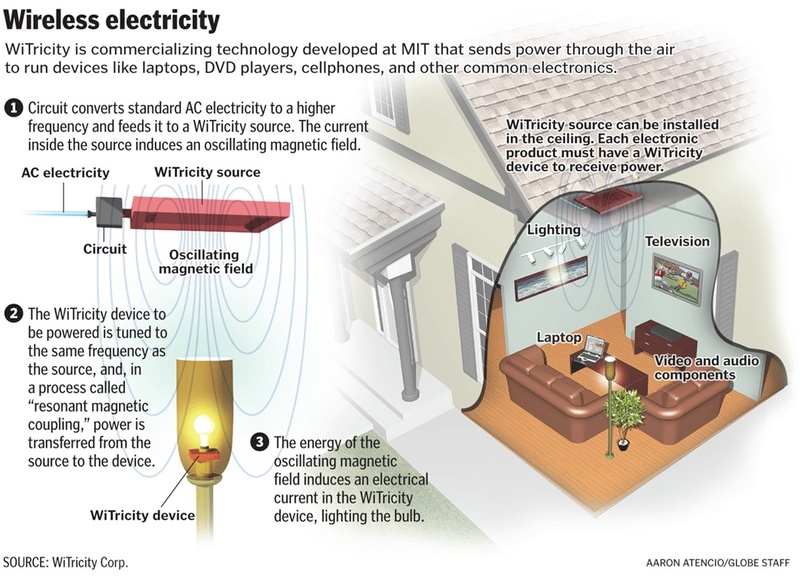 I’ve just come across this engaging talk by Eric Giler (CEO of MIT-inspired WiTricity ) at TED Global in 2009 where he demonstrates using wireless electricity to power up a TV and Google, Apple and Nokia mobile phones. The idea is so appealing! 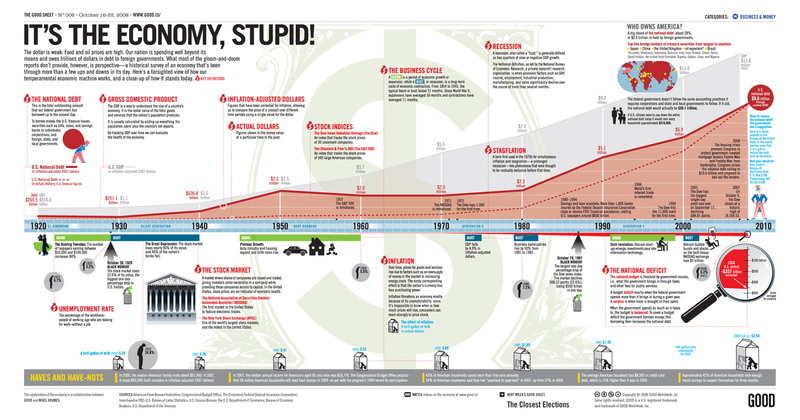 There’s a basic overview of their approach here and also see the image below (click to enlarge). A previous post on this subject is one of the most popular I’ve written, indicating a strong interest in the subject! 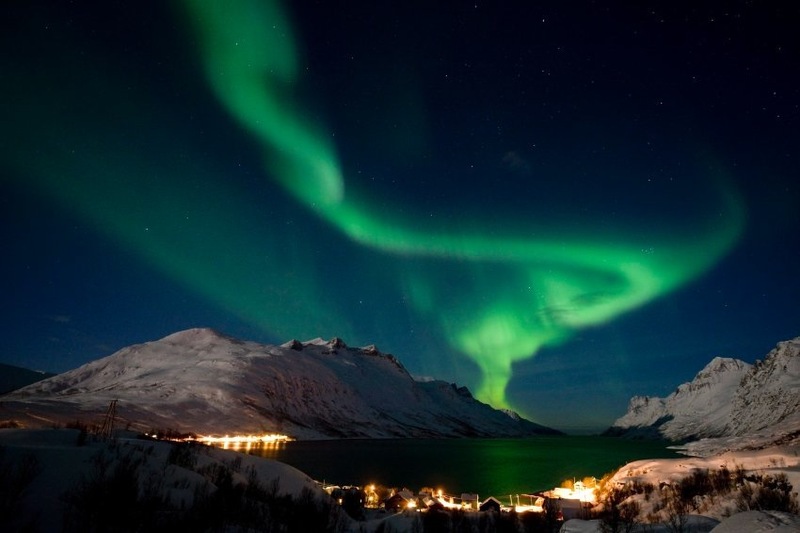 The aurora borealis, or the northern lights, are seen in the sky above the village of Ersfjordbotn near Tromsø in northern Norway, early in the morning on Monday. Aurorae are caused by the interaction between energetic charged particles from the Sun and gas molecules in the upper atmosphere of the Earth, about 100 kilometers (62 miles) up. A stream of charged particles, called the solar wind, flows out into space continuously from the Sun at speeds of 400-500 kilometers per second. Upon reaching Earth, the charged particles are drawn by Earth’s magnetic field to the poles, where they collide with gas molecules in the upper atmosphere, causing them to emit light. Picture credit: web link above. You are currently browsing the archives for the Environment & Sustainability category.